Your property is up for lease: but is your business really ready? Your property management business must have a smooth move in, move out process in order to efficiently and successfully find tenants for vacant properties. From the initial advertising to move in time, these rental property management tips will help you smooth the path when a tenant moves out. Before you list a property, make sure that you have a good understanding of that home's property information. You'll need to know the vital statistics such as bedrooms and bathrooms, but you'll also need to understand the area where the property is located. What features can you advertise in your online listing? If the property is close to excellent schools or near local cafes, make a note of these details. Make sure that you take helpful and flattering photos of your property so that you can highlight it online to the fullest. According to Open Door Real Estate, "professional photos help your property to stand out from amongst hundreds of other listings and convert page views to attendance." What does your tenant screening process look like? During tenant screening, you must have a process for checking references and the credit history of your prospective tenants. Keep track of your tenant information by storing it and connecting it to the information about that particular property. Implementing an online application process can help with this element of tenant screening as well since you'll have tenant data at your fingertips and already stored in your system. During your tenant screening, it's also important to be clear about the rules of the property. Do you allow pets? Do the neighbors usually complain about house parties? By being clear about the rules during the screening process, you can ensure that you're able to find the tenants who are an appropriate match for your property. 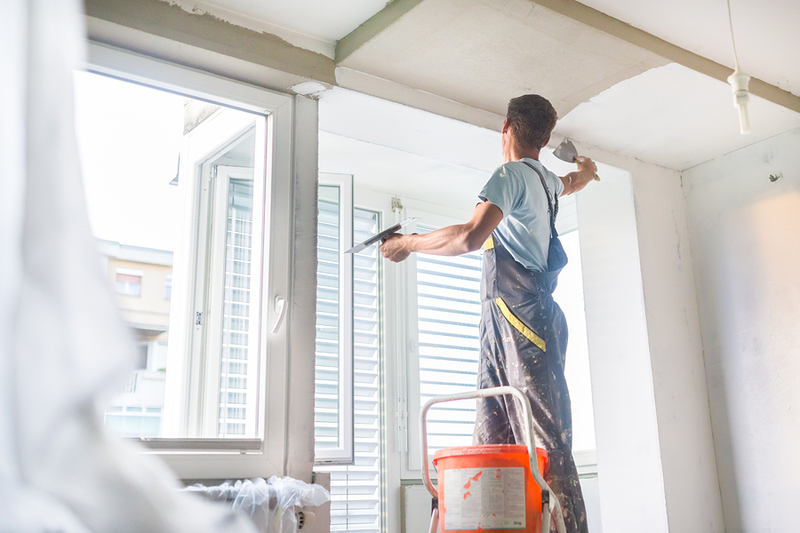 Maintain your properties well, and maintain a list of contractors too. After tenants move in, keep them with you and reduce the amount of move in, move out that you need to do. The first step is communication. Through effective communication with tenants, you'll be able to manage problems before they get out of hand. Using an online tenant portal can help you ensure that your tenants have a place to ask their questions, and it helps you since you have all of the information about the property in one place. According to The Guardian, communication should be "simple and short ...keeping some consistency in style and language across all materials." Maintenance and repairs are a large concern for tenants. If they don't feel like you're listening to their maintenance concerns, they're more likely to move. Keep up a consistent maintenance schedule with property management software that helps you plan your maintenance in advance, coordinate the details of contractor contacts, and track repairs and maintenance that have already been completed. 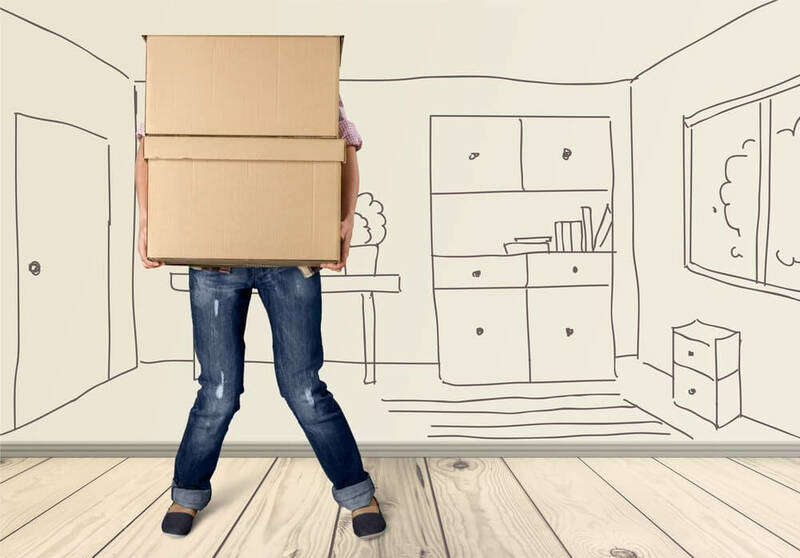 When it comes time for a tenant to leave, will you have a move out process in place? Proactive planning can help you ensure that the move out process is as smooth as possible. Have detailed steps lined out for move out property inspections, and use software to store data on the property and compare it to the state it was in when your tenants moved in. After tenants move out, you'll need to clean and you may need to make repairs as well. Track the prices and reputation of local cleaners, repair people, and contractors who can take on larger jobs as well, and keep these at your fingertips so that when a tenant does move out, you have your checklist ready. When you're looking for a smooth move in, move out process, you need a system to help you manage your data and bring your rental property advertising online. Propertyware's versatile software products can help. View a free online demo of Propertyware today.